1. A sentence, verse, etc. that includes all the letters of the alphabet. 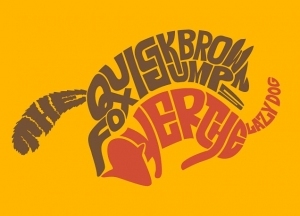 Origin: Pangram is combination of the Greek pan-, "all" and -gram, "related to writing".